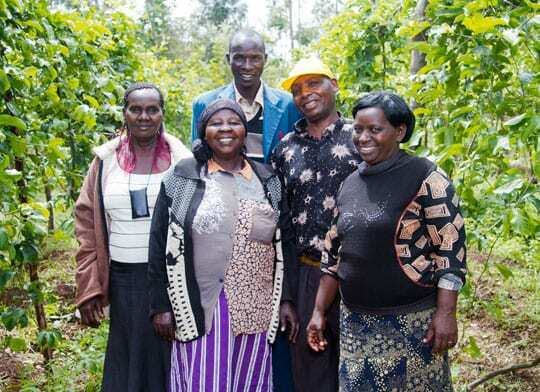 With assistance from Project Nurture, farmers from Nkio Agricultural Producers in Kenya are pursuing a new market opportunity in passion fruit. By coordinating at multiple points along the supply chain, TechnoServe can help stimulate economic growth that lifts people out of poverty. In agricultural sectors, for example, there are potential markets and buyers for products that meet certain standards of quality and volume. But local farmers or small companies lack the organization, knowledge, capital or incentives to provide these products. Other players in the “value chain” – seed and fertilizer suppliers, processors, traders – may face similar constraints. Financial institutions are often reluctant to lend within these sectors. Roads and other infrastructure are a perennial challenge. These factors are red flags for larger private-sector businesses looking to develop new sources of supply. What’s needed in these sectors is coordination at multiple points along the supply chain to help the market function properly. But rarely will a single company invest the money or effort on its own to make this happen. From a business perspective, the potential returns are not worth the investment. And so, what we often see is a gap between potential suppliers and buyers, where neither side has the ability or incentives to connect to the other. 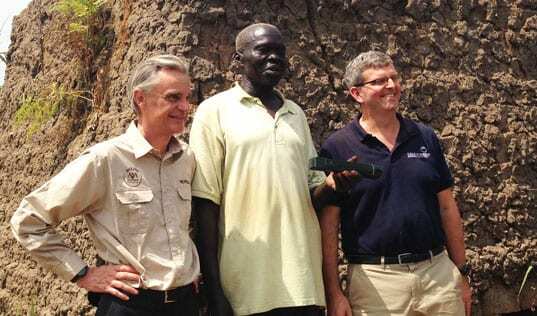 This is where organizations like TechnoServe can play a role. As a catalyst and bridge-builder, we help provide the training, knowledge, incentives and coordination to jumpstart active markets. Our work helps smallholder farmers, cooperatives, small businesses and others to become competitive players. TechnoServe facilitates connections between these groups and other participants in the value chain, including banks, suppliers and major buyers, in order to stimulate commercial activity and economic growth that lifts people out of poverty. This work can lower the risk and increase the returns for all of the players in the industry, including multinational or larger local companies that want to do good while doing well. Take, for example, Project Nurture, our partnership with The Coca-Cola Company and the Bill & Melinda Gates Foundation in Kenya and Uganda. 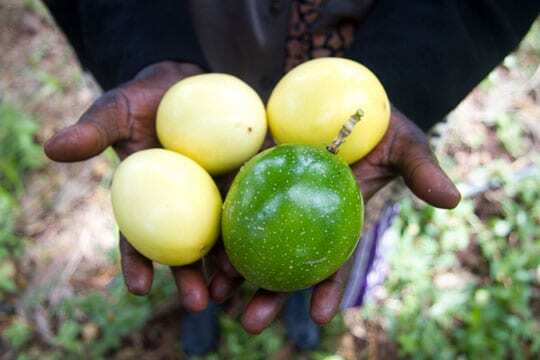 This program works to connect mango and passion fruit farmers to better markets, including the supply chain for Coca-Cola’s locally produced fruit juices. Our goal is to double the fruit incomes of more than 50,000 small-scale farmers. 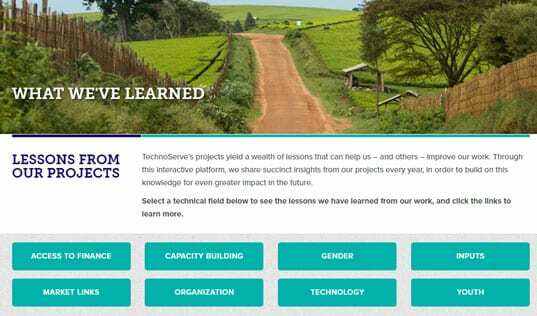 TechnoServe’s business advisors are helping farmers to form and strengthen business groups that benefit from their ability to aggregate their product and leverage their collective bargaining power. Through these groups, we are training producers on farming practices that improve quality and yields. And we are working with local banks to facilitate access to credit for smallholder farmers that will allow them to invest in their businesses. 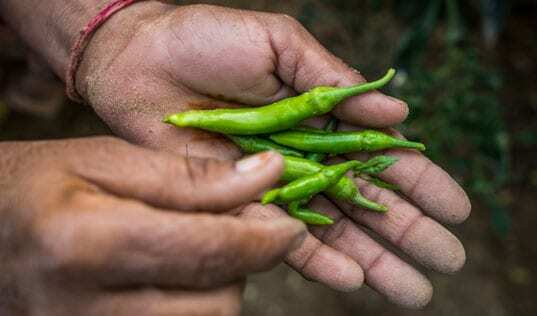 These efforts are helping producers raise their incomes by connecting to local, regional and export markets. Coca-Cola is contributing its considerable expertise to the program, which is also building the capability of local juice processors to meet the quality standards of international buyers. 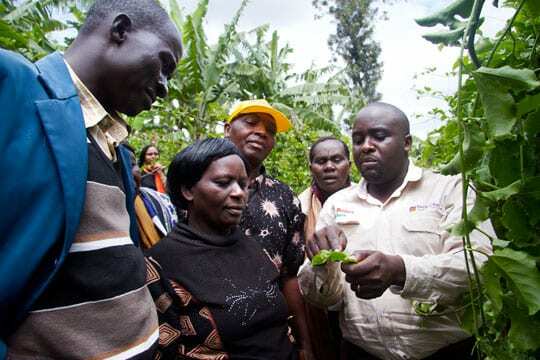 The program is laying the groundwork for a sustainable industry that benefits smallholder farmers and local businesses, as well as Coca-Cola. Examples such as Project Nurture are becoming increasingly common as companies realize that promoting social benefits in developing countries can be a smart business decision. For this reason, it was particularly exciting to hear the announcement in May of the New Alliance for Food Security and Nutrition, a commitment by G8 nations, African countries and private sector partners to lift 50 million people out of poverty in the next 10 years by building stronger agricultural industries. More than 45 multinational and African countries have already committed to more than $3 billion in private investments. These kinds of commitments will play a crucial role in creating jobs and market opportunities in the developing world. They leverage the work that TechnoServe, Coca-Cola and many others are increasingly bringing to bear on the challenge of creating sustainable economic growth. By developing skills and building stronger markets, we can help enterprising people find business opportunities, no matter where they live.